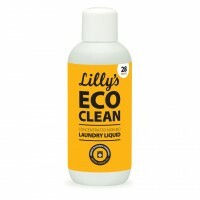 Use with Lilly's Eco Clean Natural Fabric Softener. Lilly’s Non Bio Orange Blossom & Chamomile Laundry Liquid is made of the finest plant based ingredients which are safe for you and the environment. NO colourings, NO synthetic perfumes or fragrances, NO enzymes, NO optical brighteners, NO bleach -only natural washing power & pure gentleness of Organic Aloe Vera Juice! How to use Pour the required measure as per the guideline directly into drawer. Always check the garment's care label and follow washing instructions. Great also for handwashing, soaking & so good for wool and silk too. 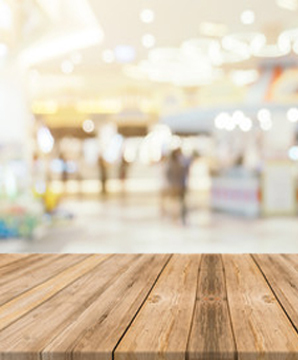 For stains: rub a small amount of the Laundry Liquid on stains before washing for best results. For very dirty washing and whites, higher temperatures will help for better results. Used for domestic laundry. Would rcommend to anyone requiring Non-Bio products. Great all round product for busy household, workwear, gym gear etc. cleaned and left nice scent found this much better than the bio or colour liquids. Fantastic product. I already bought this product for our washing, but this is the best bulk buy and price! Easy to use can and the smell is not over powering. Which is fab!! 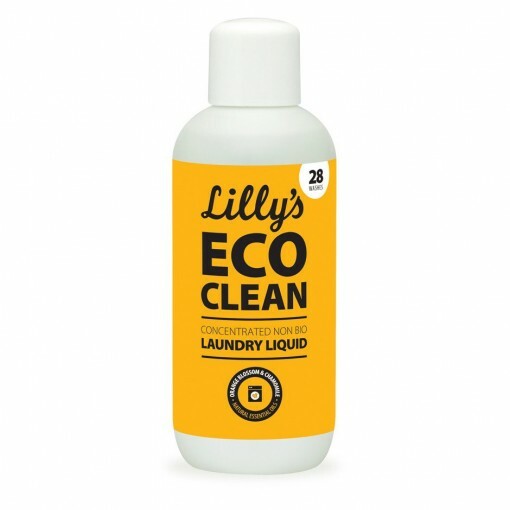 Great Green product for washing all laundry. I have a 9yr old and 6 yr old and it gets there clothes clean. No skin issues since changing over.